I’m a 26 year old fashion designer living in Vancouver, Canada. 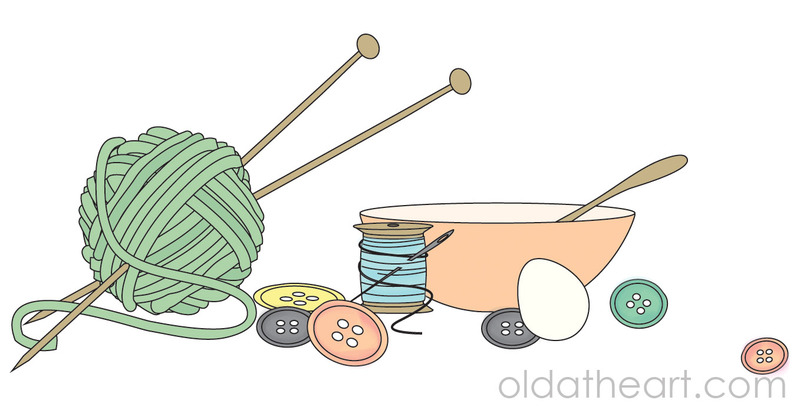 In my spare time I’m up to all kinds of old lady things… knitting, sewing, gardening, baking, and this list goes on. All hobbies that none of my friends that are my age seem to be particularly interested in, but I know there’s lots of us out there. Is it ok that sometime I like to stay home working on my current knitting project while catching up to some Jeopardy I’ve PRV’d? Yes, yes it is. So please, enjoy the many projects and creations that I’ve so enjoyed and remember to embrace your inner septuagenarian. I’ve just about used up my fabric stash — now it’s onto the button bin. Any ideas on how to use up boring buttons?